Tagged with change, democracy, election 2015, Vote? 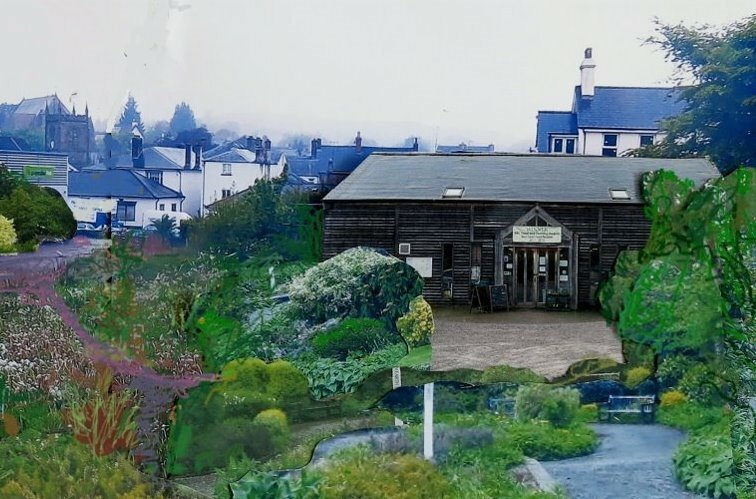 Save The Marshes has been formed to challenge the decline of Coleford Town. The group asks local people to consider an important local issue when they vote. Coleford is described in the FODDC Core strategy (local planning document) as the centre for tourism in the Forest. Recent surveys relating to the development of the Marshes found that tourists felt there was very little to encourage them to stay within Coleford. Driving through the town there are too many neglected sites. Save the Marshes is campaigning to preserve the Marshes and nurture an attractive, thriving green space in the town to include a range of artisan businesses, a local food hub where local growers and producers could provide food for traders, shoppers and visitors with Tourist information, a museum and a market space all within a garden setting. The proposal has already found support in discussions taking place in The Coleford Neighbourhood Development Plan. We appeal to candidates and local people to support a different vision for Coleford.